What is CRM Software for Recruiters? 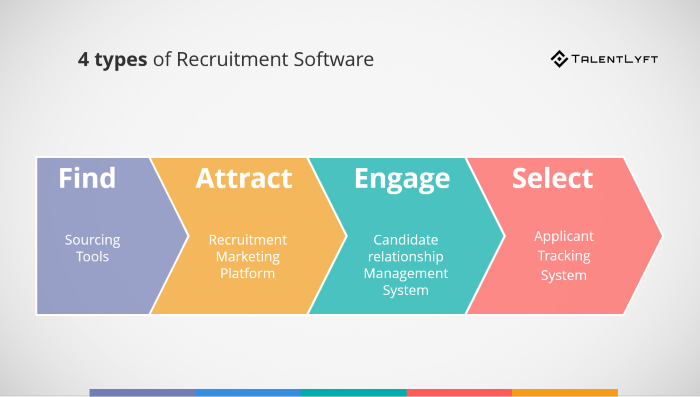 CRM software for recruiters is an HR software recruiters use in order to ensure timely, relevant and personalized communication process with their candidates, encourage candidate engagement and improve the candidate experience. CRM is an acronym for Candidate Relationship Management, a method for managing and improving relationships with your current and potential job candidates. CRM software for recruiters is a type of HR software which HR professionals and recruiters use to manage the relationship with their candidates. 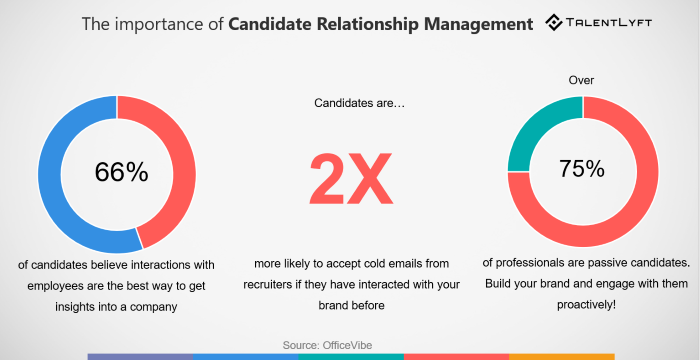 With a CRM software, recruiters can organize and automate communication process with their candidates, encourage candidate engagement and improve the candidate experience. CRM software enables HR professionals and recruiters to implement candidate relationship management strategies easier and faster. The main benefit of CRM software for recruiters is that it makes candidate relationship management easier and faster. A recruitment CRM software helps HR professionals and recruiters organize, manage and streamline their process of candidate relationship management. CRM software automates many manual time-consuming tasks and offers many useful features and insights through its built-in analytics. Without a CRM software, recruiters wouldn’t be able to achieve timely, relevant and personalized communication with their current and potential future job candidates. Looking for a great CRM recruitment software? While you can buy a standalone CRM recruitment software, you will get more for less money by investing in an integrated, all-in-one recruitment software such as our own TalentLyft. Select the best candidates ➡️ Applicant Tracking Systems. Try TalentLyft, which offers all four types of recruitment software in one for a very affordable price! Try our services for free (for 14 days, no credit card required to sign up, cancel anytime)! Once you are in the free trial, you can let our team know about your needs in the live chat.